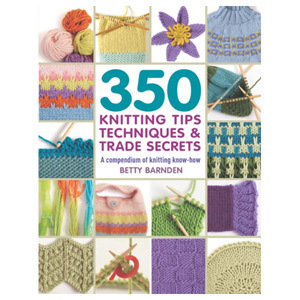 Want to get into knitting but don't know where to start? 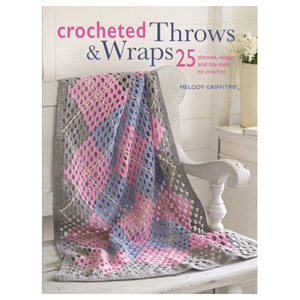 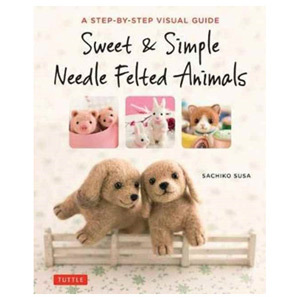 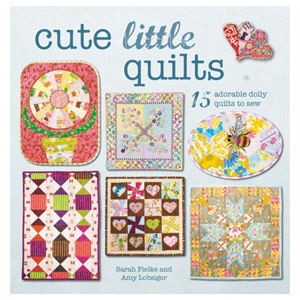 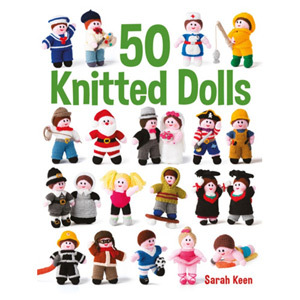 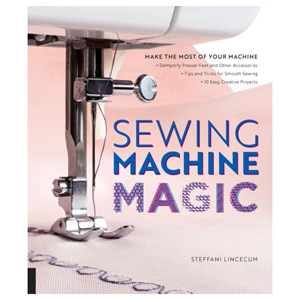 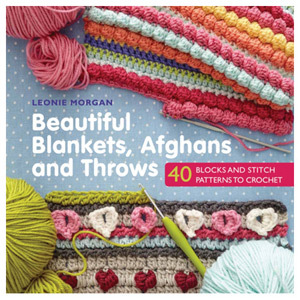 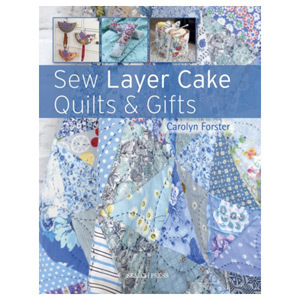 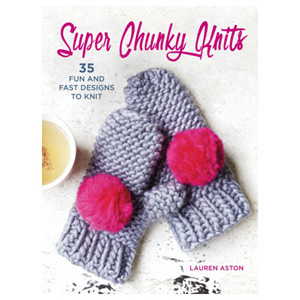 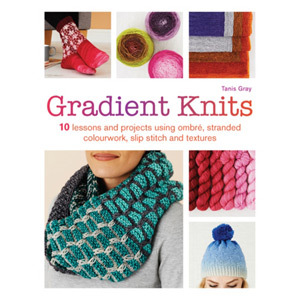 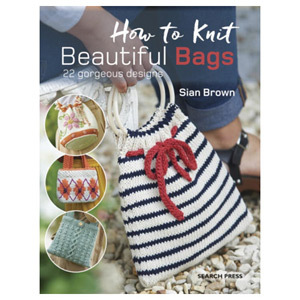 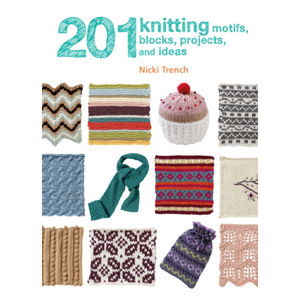 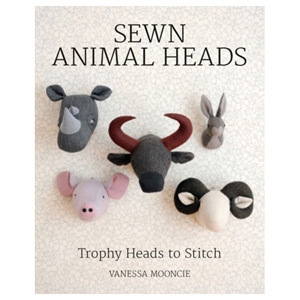 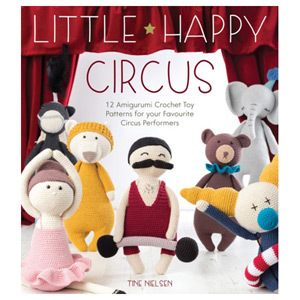 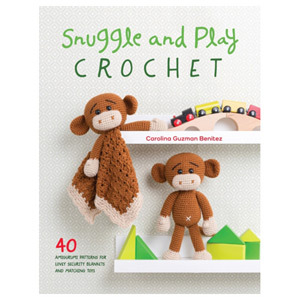 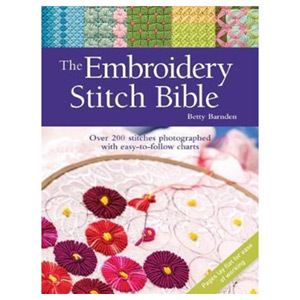 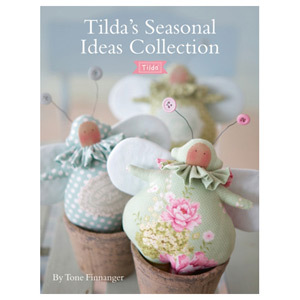 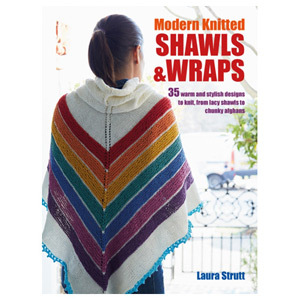 Check out our range of Knitting and Stitching books to find some inspiration. 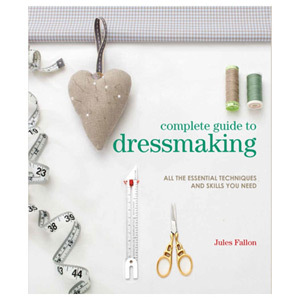 With a range of beginners guides to more advanced Tip and Trade secrets - there's a helpful book for all skill levels. 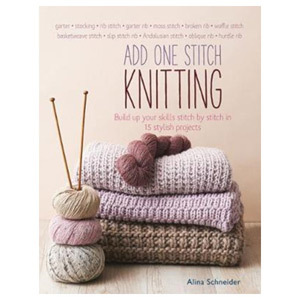 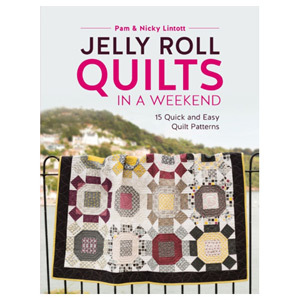 With the help of these pearls of wisdom, you'll be knitting items for the whole family in no time!